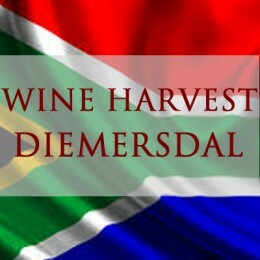 Diemersdal is one of the oldest family owned estates in South Africa, founded in 1698 and owned by the same family since 1885. The Louw family is now farming the vines. Every first-born son is called Matthys Michael Louw and there are currently three generations living and working on the estate. It has been handed down from father to son since 1885 and now has three generations working and living on the farm. 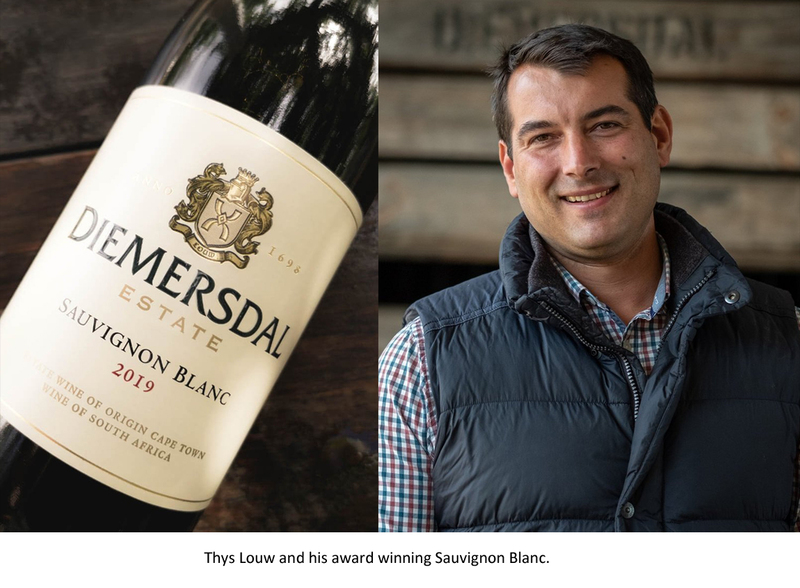 Thys Louw is the sixth-generation winemaker, his father, Tienie snr has been making wine on the farm for more than 30 years. "I was born on 1982. I grew up on the farm, so it has always been part of my life. From a very young age my father included me in everything concerning the farm and winemaking. I now do the same with my son Tienie jnr. After studying agriculture and harvesting in Germany and other farms in South Africa, I joined the family farm in 2005." "A unique blend of modern and traditional. Traditional especially with the red wine making." The variety performs very well in the Durbanville area. We have a Mediterranean climate, with warm days and cool nights. Sauvignon Blanc really likes these conditions and we get a lot of tropical fruit flavours and concentration in our wines." "It is extremely versatile and since we are a family owned business, we can decide what route we want to take. Everything starts in the vineyards, where we take meticulous care, so during harvest we receive healthy grapes that are packed with flavours and therefore create delicious wines. My job also includes the viticulture aspect of the farming. Then of course the winemaking where we always try to improve. Innovation plays a big role in our day to day business. Making wine is only one part of the business, then there is also the marketing and sales part, in which I am actively involved. So, there’s no such thing as a boring day." "There are a lot of great things happening in the South African wine industry, new styles, new comers to the industry with fresh ideas and the media has given us great feedback over the last couple of years, but often the industry as a whole should be working closer together to represent South Africa on the global stage." What is your favourite wine outside your region or country? "The philosophy in our vineyards is do intervene as little as possible and when we do, only when necessary. 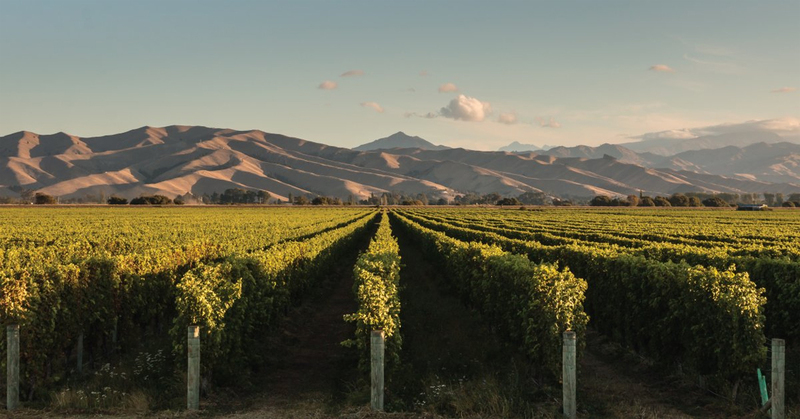 The dryland (no irrigation) farming is a key factor for our wine styles. We have had three very dry years in South Africa, it was a very tough time for our vineyards, but because they are so deeply rooted, they remained strong and healthy in the challenging conditions. A vine is an amazing plant, the more it struggles the better the wines are, and we have had some great harvests lately. The crop is down, but the small berries hold an unbelievable amount of flavour." Are you doing anything new in winemaking or in the vineyards for 2019? "We are always striving for innovation. There is always something new in the pipeline. In 2017, we launched a wine made from frozen grape juice. We were the first farm in South Africa that planed Gruener Veltliner and we invented the Sauvignon Rose. There is something new and exciting on the cards for later in 2019, so watch this space." Newbridge Wine Buff David Malone recently experienced harvest time at the Diemer..